Experienced drummer looking for professional working band, gigging at least two to three times a week. Also available for sub work, casual gigs, and drum lessons. 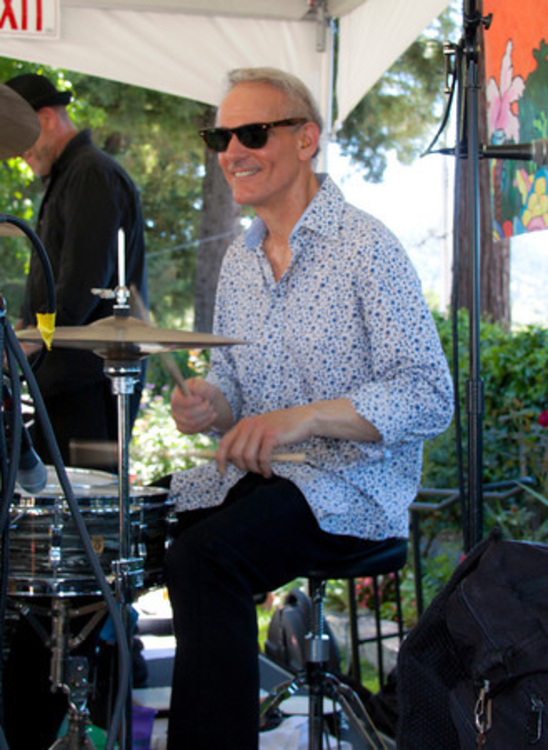 I've played drums over 40 years and I've learned many styles of music. Classic rock, classic soul, R & B, blues, Top 40, pop, Motown. Booker T & MGs, Otis Redding, Stones, Beatles, Zep, Hal Blaine & Wrecking Crew, Cream, Jimi Hendrix Experience, '70s Prog rock, Miles Davis, Coltrane, Cannonball Adderley. Cover of Mahavishnu Orchestra song Birds Of Fire by Tim Alexander Band.